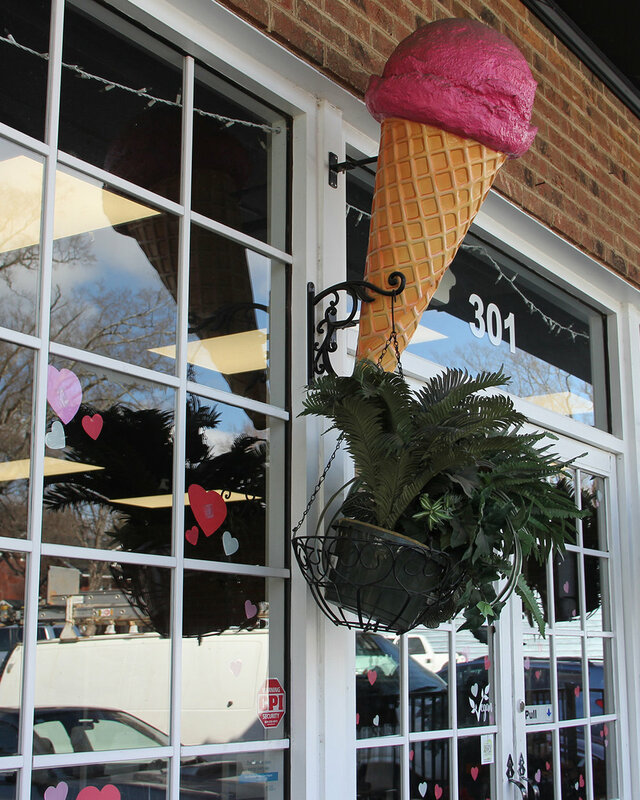 With Valentine’s Day right around the corner, many local businesses are offering their own special touches. 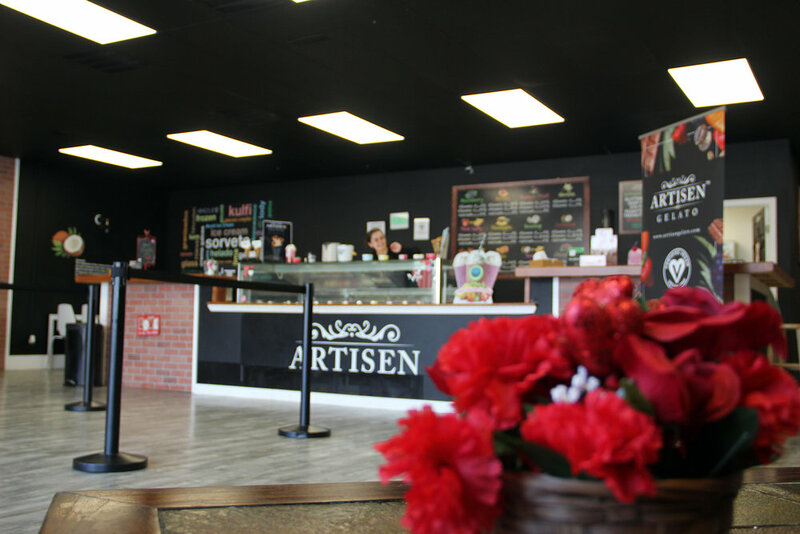 At Artisen Gelato (301 West John Street), patrons can choose from the new holiday flavors of Red Velvet, Lemon Crème and Pomegranate - all great additions to the 24 other possible flavors rotated throughout the year. 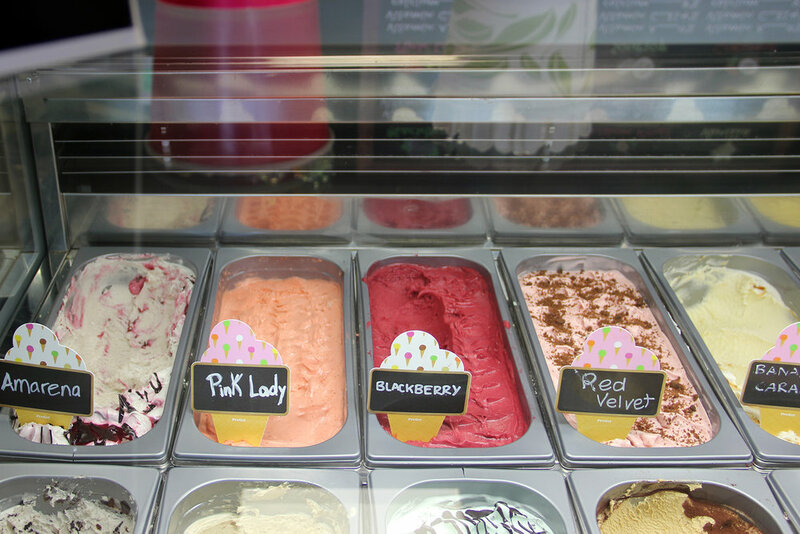 Owned by Ramon Riofrio and Marcia Monsalve, Artisen Gelato sorbet is vegan-certified and does not contain trans fats, gluten, nuts and derivatives, soy, eggs, artificial coloring, or artificial flavors. Seven of the rotating flavors are made from 100% natural fruit pulp; the remainder are made from coconut milk. The store is a natural outgrowth of Ramon’s early Ecuadorian childhood upbringing – creating gelato with his grandfather. An original family run business, the couple has just opened its first franchise in Boca Raton, Florida, and hopes to add another handful of stores in the next year or so. Mon-Sat: Noon – 9 p.m.